Data management remains a major administrative and technological challenge, and agencies must now make more data open to the public. It’s not enough to simply push out piles of data, agencies have to make it machine readable and useful to private sector innovators who can build off it. 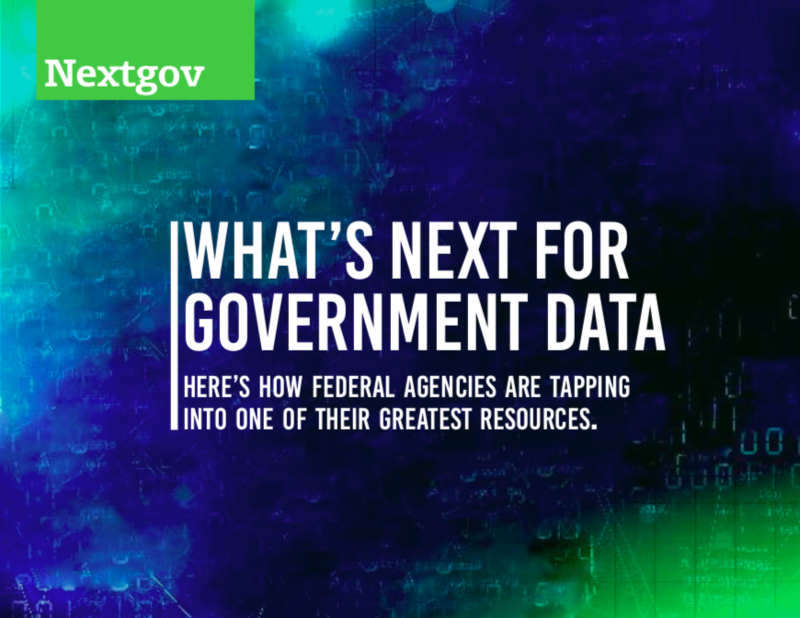 In this ebook, we’ll discuss how the Trump administration is trying to improve the quality of data government collects and the tools and approaches agencies are using to make the most of their data.